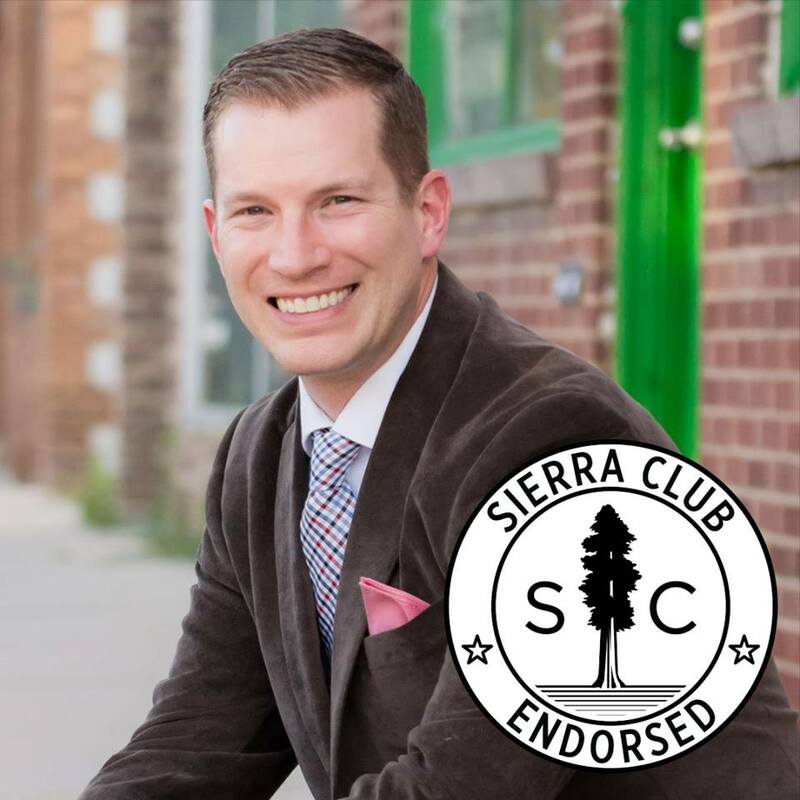 I am proud to have earned the endorsement of the Utah Chapter Sierra Club. Utah's outdoors and natural landscape are an irreplaceable treasure, and all of us must be good stewards of our environment. This includes supporting proactive measures to develop renewable energy resources that are accessible and sustainable. My opponent received an "F" rating from the Sierra Club during the last legislative session. As your legislator, I will not fail the people of my district by refusing to cooperate or take action. Instead, I will listen, learn, and take your feedback to Capitol Hill, so that together we can build a better future for ourselves and our families. Newer PostOut and About in Murray!